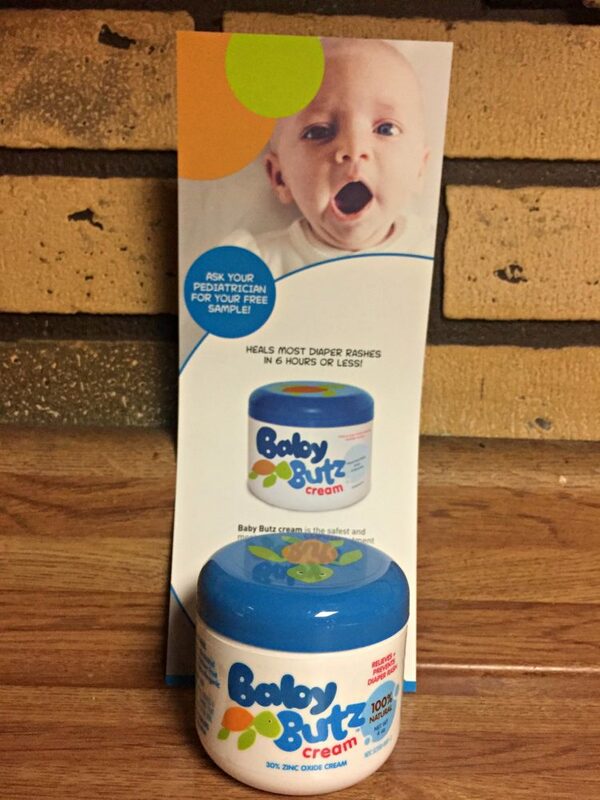 There are so many products to choose from when you are having a baby. What do they really need? Diapers, clothing, food…those are the obvious ones. With everything that is out there, you could fill up their nursery before you even bring them home. When I had my kids I tried to keep it simple. Otherwise, you are going to have a pile of stuff that you won’t use. It may look good at the time you buy it. Trust me, one mom, to another, you probably don’t need it. These companies were kind enough to send me products that you will definitely need. If you decide you are going to breastfeed, you can’t live without the HaaKaa Breast Pump. 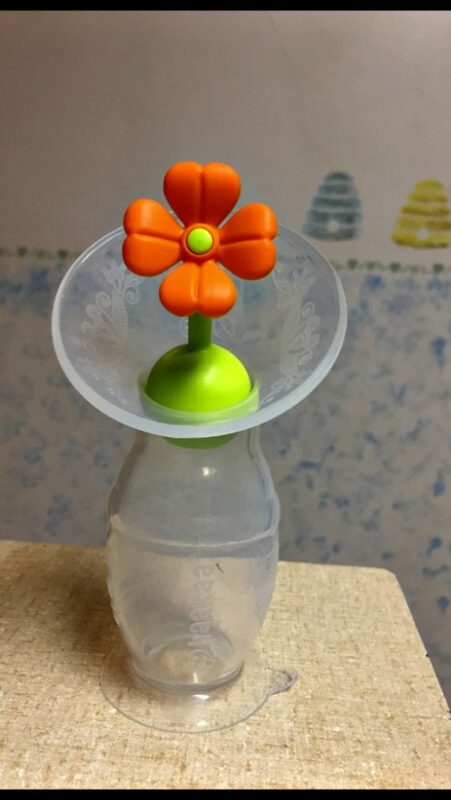 It is portable, has its own suction, and it comes with a cute little flower stopper. It is 100% food-grade, eco-friendly, and it is made of 100% medical grade silicone. This thing is a perfect size (5 ounces) to take on plane rides, road trips (long or short), or just in the diaper bag. It is also small enough to be very discreet. It works perfectly when collecting letdown milk and you can buy it at Target. You have to have something to keep the baby occupied! 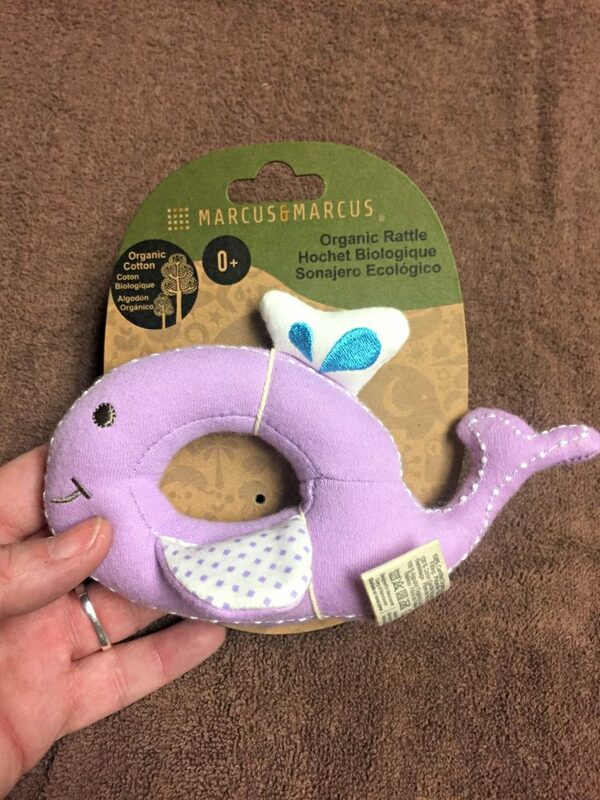 This is where Marcus & Marcus Organic Rattle comes in. I received Willo the Whale, but they have many other characters to choose from. It is so cute and soft, and it makes noise! It is made from 100% organic cotton and free from harmful chemicals. While babies are working on their motor skills, they often smack themselves with their toys. I really like this rattle because it won’t hurt them at all. It is a perfect size and they will love squeezing and shaking it. You can get this toy at Amazon. Another toy they will enjoy is HABA’s Star Clutching Toy. 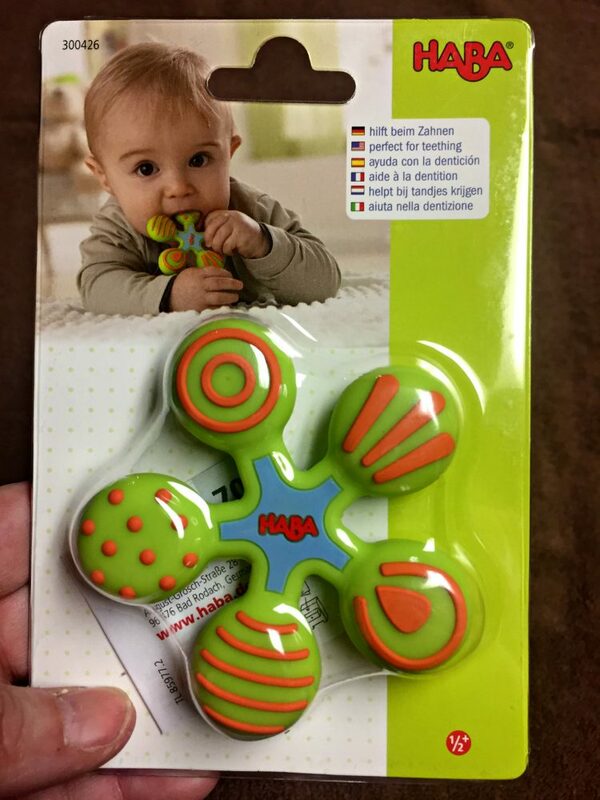 This is great for baby to chew on. It is made from a food-grade silicone and has many little textures on it. It is also very colorful. This is perfect for your little one to learn about their senses. This is available at habausa.com. Oh, the dreaded diaper rash! Every baby gets it at some time in their lives, and us mommies hate seeing them go through it. This is why you absolutely have to get Baby Butz Cream by Olen Cosmetics. This is the safest and strongest without a prescription! Medical professionals have endorsed it, and hospital neonatal units have used it. There are no chemicals, no alcohol, no perfumes, and hypoallergenic. Trust me, this is the good stuff! You can find this on Amazon. So whether you are expecting a baby, already have a few, or are looking for a baby shower gift, these items would be perfect! You could actually make a “baby” basket with all of these items for a wonderful baby shower gift. I’m sure the expecting mommy would love it. If you are interested in any of these products, you can easily click on the links.